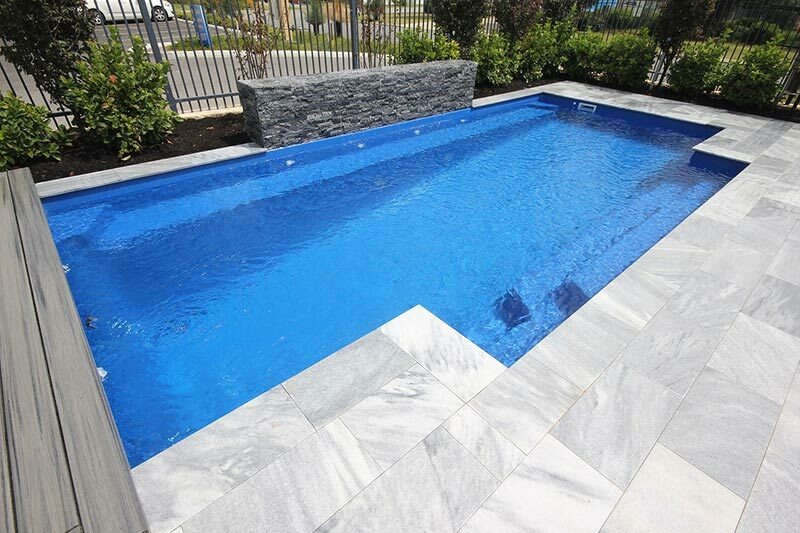 Cutting Edge Pools is Canberra’s leading swimming pool company, servicing a wide range of areas including Kiama and Bowral, across to Bookham and down to Adaminaby, Cooma and Narooma. 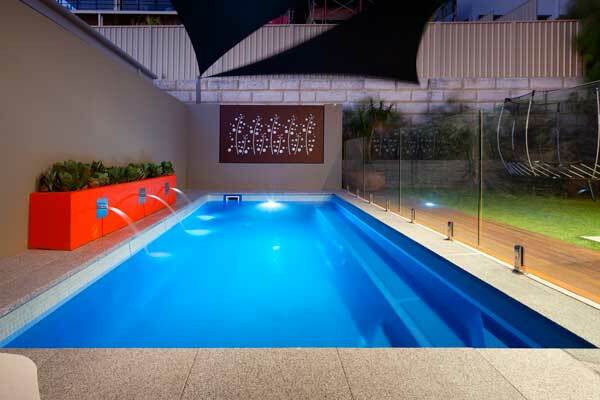 As agents for Aqua Technics Pools, we have Australia’s leading range of contemporary fibreglass designs built stronger to last longer. Every pool has patented Pool ColourGuard® technology, offering a superior surface protection system unmatched by our competitors today. We can help you create your dream outdoor living area, from your new pool through to all of the finishing touches including paving, fencing and water features. With over 20 years industry experience, we pride ourselves on a superior level of customer service and know how, so you can rest easy knowing you have purchased a superior product from seasoned experts who will be with you every step of the way. 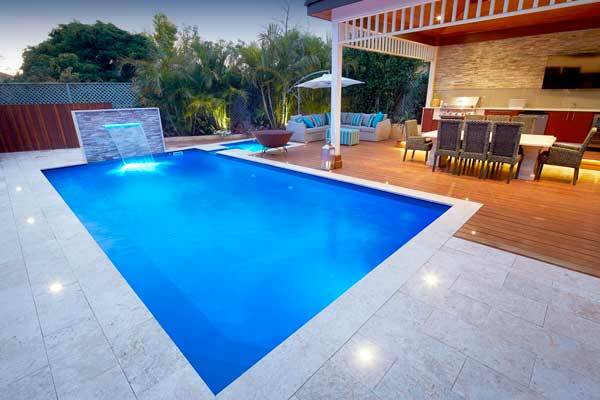 Here are 4 reasons why you should choose Cutting Edge Pools over any other pool company. Need help deciding which pool design is best for you? Looking for advice on planning your outdoor area? Whatever your need, we can help you get started. Contact ustoday! 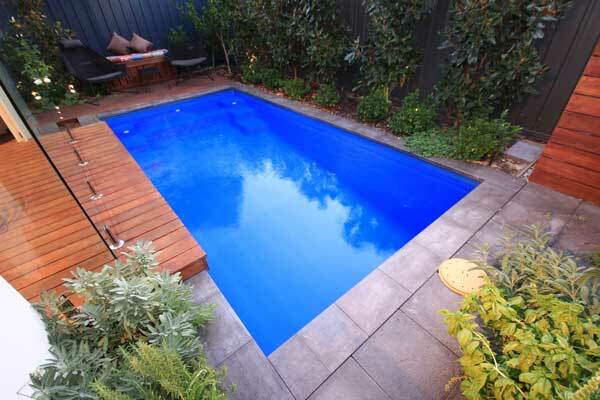 Need help deciding which pool design is best for you? Looking for advice on planning your outdoor area? Whatever your need, we can help you get started. Contact us today! 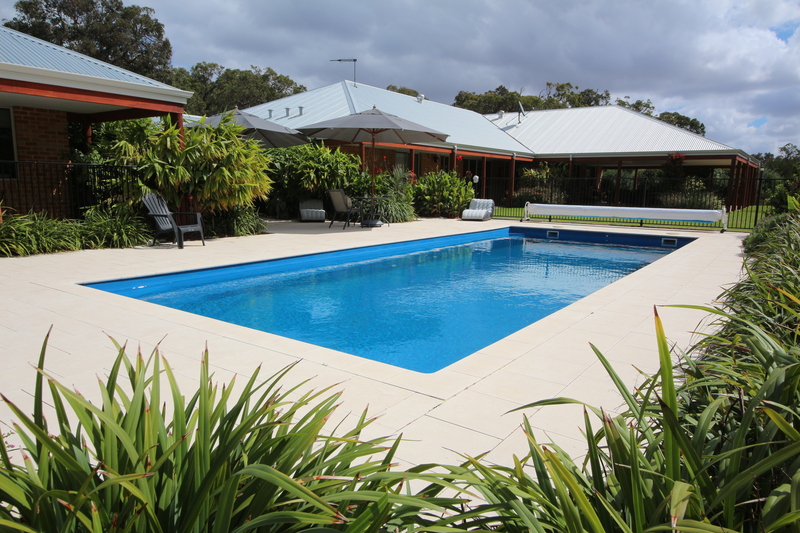 Cutting Edge Pools is a family owned business specialising in both fibreglass and concrete pools. With over 20 years industry experience, we have the skills and knowledge to create your dream backyard. I consent to Cutting Edge Pools collecting my details through this form.